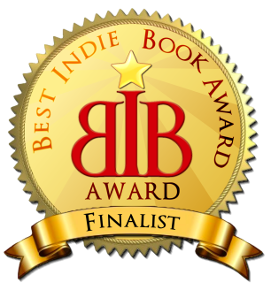 The MIRACLE EFFECT has this November, just received a 2nd international Award! 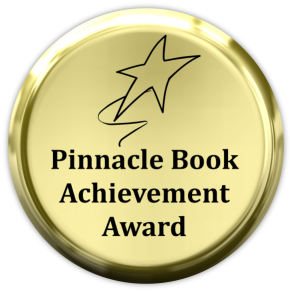 It is a BIBA Top Five Finalist in the Best Indie Book Awards for 2017.
living your unlimited potential is your true purpose. It’s time … and here’s how! experience your Divine birth-right of health, wealth and contented fulfilment and success every day? be all you’re created to be and enjoy a Heaven on Earth life? learn to live as a miracle magnet and so help others more? And you don’t need any previous knowledge or training to be successful. You’ll find that The Miracle Effect is a complete guide in itself! The Miracle Effect has gone global! The Miracle Effect is a winner! A best seller! What gift to mankind! Thank you Sylvia! 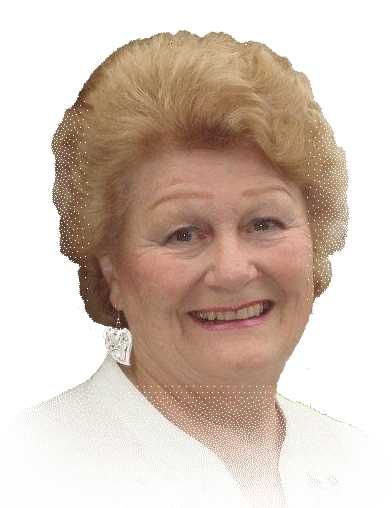 Sylvia is a down to earth no nonsense lady who has led seminars and forums for many years with an extremely pure, Divine connection. She provides tools and techniques to use daily to aid in the quest of living Heaven on earth, every day. This book is truly a miracle – it’s awesome. Read and Enjoy this full book review. Book 2, UNLOCK YOUR SOUL CODES –Keys to Happiness, will be available next year. That’s why it’s rapidly becoming a ‘must read’ globally! Feedback including 5-Star reviews on Amazon and Amazon.co.uk confirms that people are ready to take the next step of moving beyond just theory to practical ‘how-to-do-it’ information. And the proof and factual science-backed reasons why the processes, strategies, unique tools and techniques offered to create the life of your dreams, are guaranteed to really work – for everyone. Paperback and Ebook published by Hay House Balboa Press now available worldwide. Personalised signed copies available direct from Sylvia – international P&P charges apply. For New Zealand – Personalised and signed copies are available direct from Sylvia. Paperback $25 (+ $5 P&P for 1 or 2 copies). What will The Miracle Effect’s phenomenal information that you won’t find anywhere else, mean to you in real terms? Imagine your relief – no more feelings of “Groundhog Days” for you! The 4 tried ‘n tested all-encompassing steps that show you precisely how to live your Heaven on Earth life every day! Imagine how you’ll feel waking up each day to a great life! You’ll find you can’t wait to enjoy another day filled with wonder, happy anticipation, peace and profound gratitude. How good will that be? Amidst today’s confusion, false promises, the fluff and hype, you will discover that right here exists a proven, truly transformative body of knowledge like no other … latest scientific insights woven perfectly with ageless Ancient Wisdom principles. This exciting modern approach gives you many life-changing strategies that are fully empowering. You know how to transform not just your mental picture of yourself, but your actual personal reality. Sylvia’s Miracle Effect evolutionary guidebook and service condensed from her 40+ years of study – and counting – rests on this fail-safe foundation! Like to find out if Sylvia’s work will benefit you? Any ‘yes’s? If so, you’re in the right place for hands-on benefits not available anywhere else! I’m thrilled to offer these to You. Copyright © 2018 Sylvia Vowless, QSM. All rights reserved.